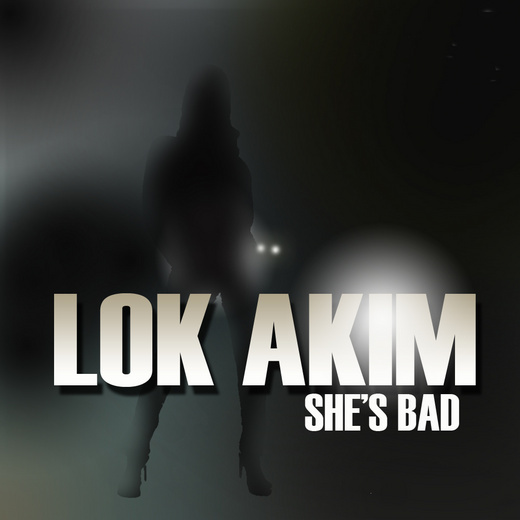 Lok Akim was born to entertain, being exposed to the music industry while still in the womb. Lok had a very musical upbringing; his mother, a blues singer and player of several musical instruments and his father, a well renowned jazz percussionist. He was taught to play snare drum at the age of 6, but it wasn’t until his grandmother bought him his first trumpet at age 9 that Lok truly began his love affair with all things music. 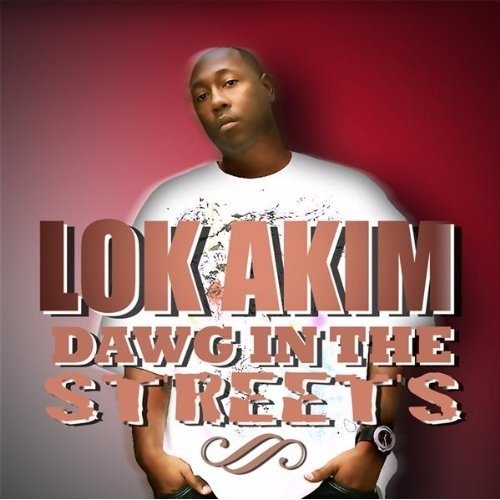 By the early 2000s Lok Akim had track placements on No Limit artist’s albums like Big Ed and Fiend. 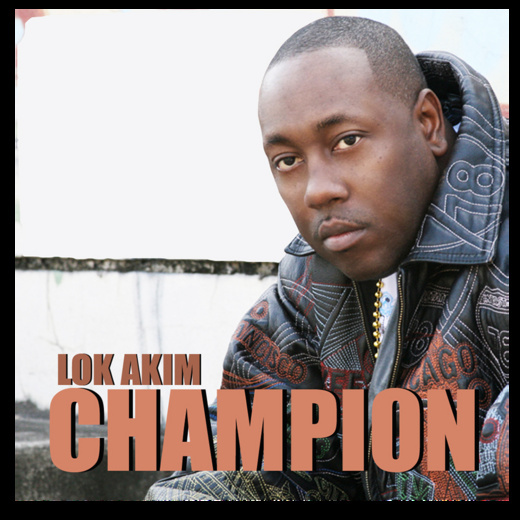 Lok also wrote choruses for the label and orchestrated vocal arrangements for their R&B acts as well. 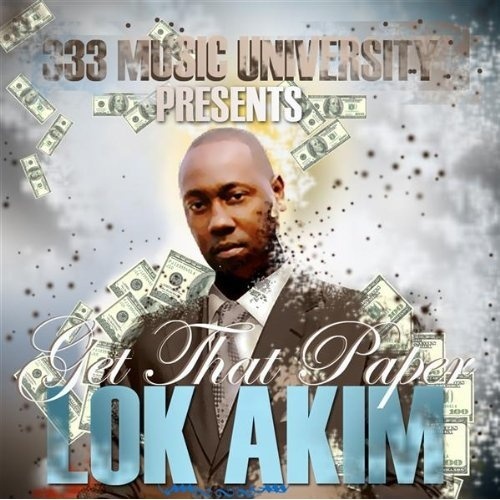 When the label dismantled, Lok took this opportunity to spread his wings; he then did a lot of traveling and working with several up and coming labels and artists. He has worked with G Deneiro of Evander Holyfield’s Real Deal Entertainment, Warrick Dunn’s Big Ticket Entertainment, Grand Hustle/Arista’s Rashad Morgan, Grand Hustle/Capitol’s Alphamega, and is featured on a chorus for rap legend MJG. 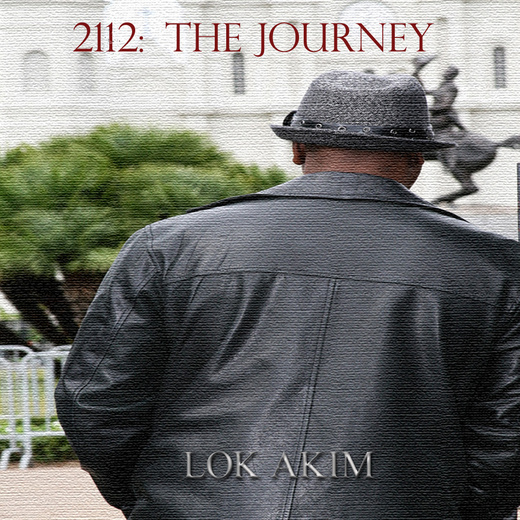 Today Lok works in his state of the art home studio on his own album with history and life’s lessons as his guide and his Blakwater (BH2O) family on his back. 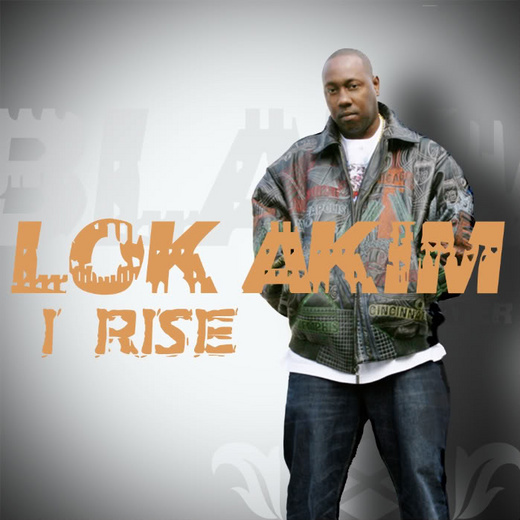 Lok Akim is looking forward to bringing his album Broken Silence of a Ghostwriter to the forefront, shinning a light on the underbelly of America’s fastest growing music genre, lips unsealed… silence broken. Reached 12th in Best of Urban chart in 2013. In the top 20 for 2 weeks. Reached 18th in Best of Urban chart in 2011. In the top 20 for 1 week. 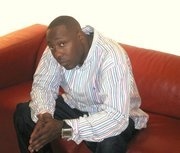 Reached 7th in Best of Urban chart in 2011. In the top 20 for 8 weeks. Reached 46th in Best of Urban chart in 2015. In the top 100 for 23 weeks. When did you notice the power of words and your ability to manipulate them? I recognized early on, my need to stand out from the crowd, and my need to be seen as a person with something to say. Words allowed me to present and express my feelings with impact. 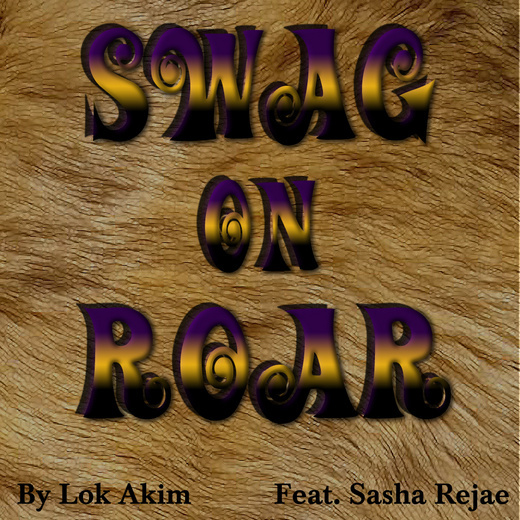 Lok says, “Life made him realize the power of music and words”. I’d also have to say that my reasons for doing this music thing have changed. 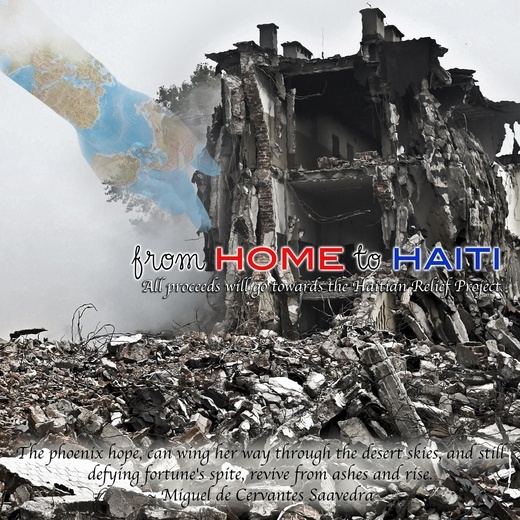 I’d have to say that my words, post Katrina, are not used to manipulate but to motivate. I realized the power and influence of words. What’s your process in the studio? How do you craft those musical gems? First I have to have the right track. A good track will dictate mood, so the track really has to talk to you. Once I’m one with the track, then I orchestrate and pick words to pick the rhythm and feel. I look for beats I can communicate with ‘cause my music comes from within. Were you always a “Hip Hopper”, or does your music come from some other place? My music came from my watching my mother & her many friends performing on Bourbon Street at The Famous Door. The rap classic “Sucker MC’s”, by Run DMC is the first rap that made me say “wow… hip hop”! I moved the crowd in 9th Grade when I performed that classic, and from that moment I was hooked. What’s your writing process?